Powerade, sports drink manufactured by the Coca-Cola Company, is positioned as a sports drink that helps to hydrate people during sports or other intense activities. 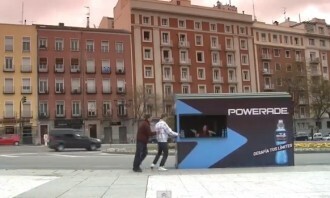 Set up in Madrid, a Powerade “Stand” invited passerby to test the drink. However, Powerade wanted them to try it in way the drink benefits them, for instance undertake some physical activity such as running. 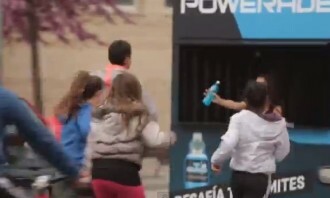 Passersby comprising people from all walks of life were seen running to get a hold of the Powerade. 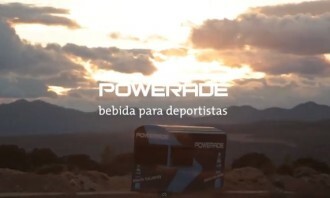 The 1:37 min-long YouTube video, mentioned “100% of people who tried Powerade: Ran”. 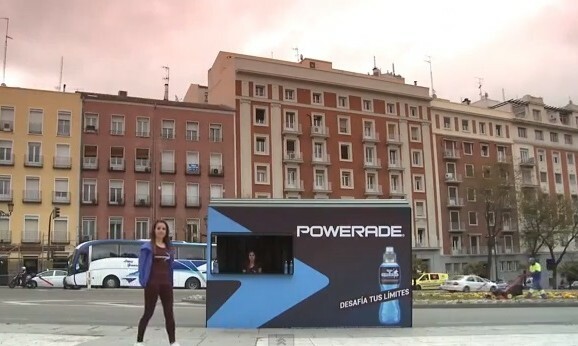 The campaign was executed by McCann Worldgroup Spain.